Entrance to the Social Sciences Building, home to the Social Neuroscience Lab (room 211). 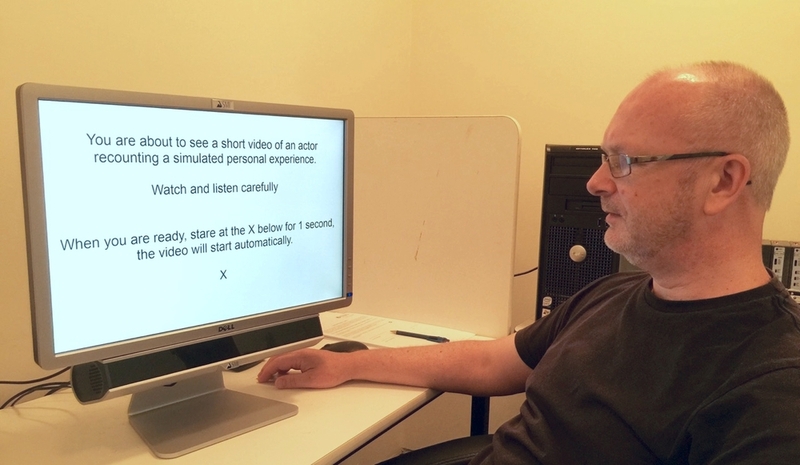 Dave demonstrates how our SMI remote eye-tracking system can track eye movements without anything being connected to the person. Billy poses next to our NeuroScan system. It may be old, but it's still working! Alex is a guinea pig as we practise attaching an EEG cap and recording her brain activity. 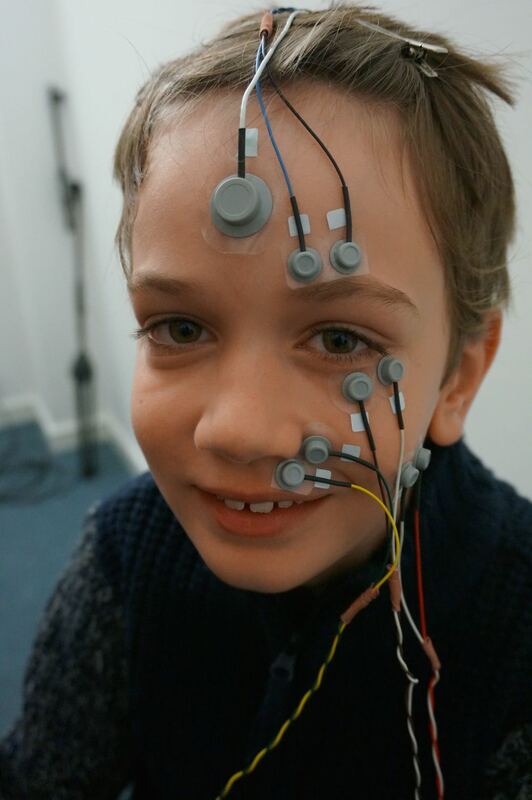 Eric's son demonstrates EMG placements at the XLab at Jacobs University in Bremen, Germany. Saliva collection tubes that will eventually be sent to Dresden, Germany to be assayed. On the campus of the University of Queensland Australia.